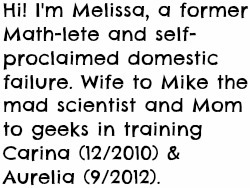 Growing Up Geeky: July lovelies! Check out my awesome July sponsors! 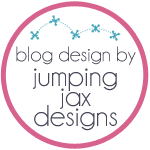 Jenni's BlogHer post! She'll be waddling around NYC with me around this time next week! Her super cute maternity and family photo shoot. 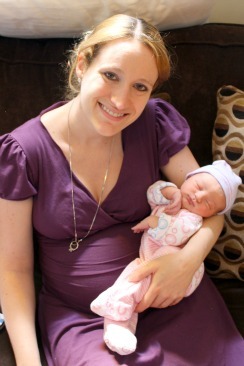 In which her baby gets an evacuation date! 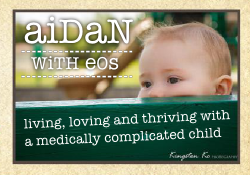 Aidan... With Eos is about the trials and tribulations of life with a Medically Challenging toddler. Aidan is sweet, funny, and louder than any tiny person should ever be. He's also tube-fed, severely allergic to all foods, and considered "a regular" in the Children's Hospital OR. Join us as we find our way forward! American Girl actually has an allergy-safe lunch for its dolls! Hi Everyone! I’m Ruthann and I have the most wonderful husband and 3 beautiful little boys. 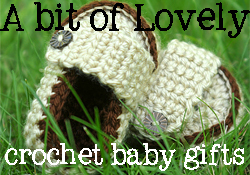 When I have a free minute, I love to run, play volleyball, or crochet. 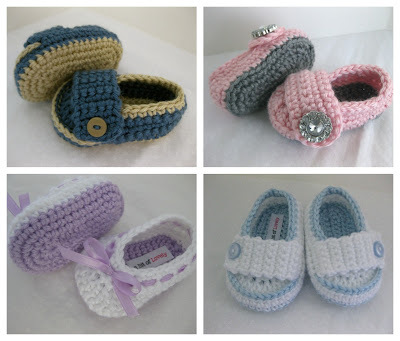 My grandma taught me how to crochet in October 2011 and I loved it so much I was making more than our family needed, so I decided to open an Etsy shop to sell the treasures I make. Séraphine’s collection evokes the best of European style with our designs being inspired by our French heritage. Our focus is on sourcing the highest quality fabrics with the perfect fit, meaning that you don’t have to relinquish your style just because you’re pregnant. Our maternity clothes are inspired by the latest fashion trends but also practical for both pregnancy and the post-partum phase. A great emphasis is also put on offering stylish breastfeeding clothes and our patented popper system has won many awards for it's ingenious way to enable discreet feeding. I love my new wardrobe from Séraphine! For every mother who has ever wished she could be in two places at once, that she had an extra set of hands, or just that she could manage her hectic schedule and still find time for herself, Simple Wishes is the simple solution she's been waiting for. Simple Wishes Bustier allows multi-tasking moms the chance to be more productive while they pump, or simply to take a breath and recapture a moment for themselves. Stylish and functional, and grounded in innovative, thoughtful design, the Bustier is an affordable and quality alternative to the fussy and unflattering hands free alternatives on the market. For more on the Simple Wishes bra, check out my personal experience with it! 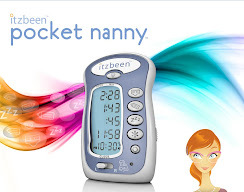 The ITZBEEN™ Pocket Nanny was developed by a new mom and dad who found themselves sleep-deprived and needing help to remember baby care details, such as when their baby last ate or napped. They tried charts and journals, but thought there had to be a better way. So, they created the ITZBEEN™: a multi-purpose nursery tool that helps new parents remember the basic details of baby care. The ITZBEEN™ has four timers that count up with the touch of a button, and a host of other helpful features, all designed with the needs of a new parent in mind. dōTERRA® (meaning "Gift of the Earth") essential oils represent the safest, purest essential oils available in the world today. Essential oils are natural aromatic compounds found in the seeds, bark, stems, roots, and flowers of plants. They can be both beautifully and powerfully fragrant, eliciting profound emotional responses. Yet the use of essential oils goes well beyond their fragrant appeal. Used throughout history for their medicinal and therapeutic benefits, essential oils can be used as natural alternatives in holistic self-care practices. Their unique chemistry allows them to be used aromatically and applied topically to the skin, while other essential oils can be used as dietary aids to promote vitality and well being. Looking for some awesome new blogs to read? Look no further!